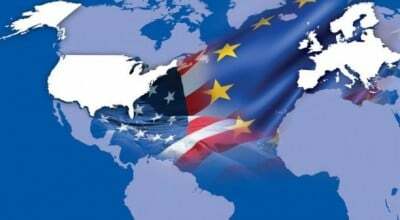 Europe’s militaries to Washington in NATO, from the replacement of the British pound as world reserve currency with the US dollar, and from the long process of the subordination of the sovereignty of individual European countries to the European Union, a CIA initiative implemented by Washington in order to control all of Europe by controlling only one unaccountable government. Why do Europeans want to die for Washington’s world hegemony? That means Europeans are dying for Washington’s hegemony over them as well. Therefore, if Europeans remain the gullible, insouciant, and stupid peoples that they currently are, they are are doomed, along with the rest of us.